No matter what type of mech it is, there is nothing cooler. 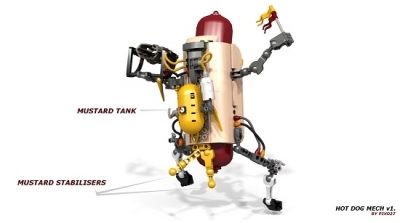 The saying still holds true for the amazing Hot Dog Mech created by pox027 and posted at the LEGO Ideas project website. If you can not tell, we are a fan of the mech in the LEGO world. We have covered other ones n the past like the Mecha Townhouse or our own creation, the Batman Prison Mech. 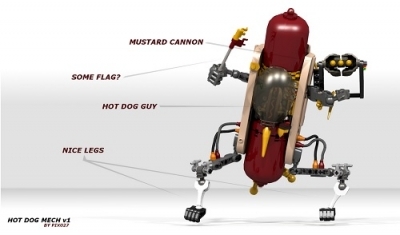 We thought all of the creative ideas have been taken until we stumbled across the Hot Dog mech. The LEGO model is simple when it comes to the 270 piece size but that does not mean it is any less impressive. Especially when you take into consideration the mustard cannon and mustard stabilizers. The creator utilized several different LEGO concepts to create this mech as a poseable creation. Here are some more images of the Hot Dog Mech so you can bask in it’s glory. Overall, we love the feel of this mech. There is no doubt you can tell what it is and what inspired it. We like the weapon cache given to it and think the size of it is appropriate. The only thing we are not sure of is how stable the mech is when it stands up. 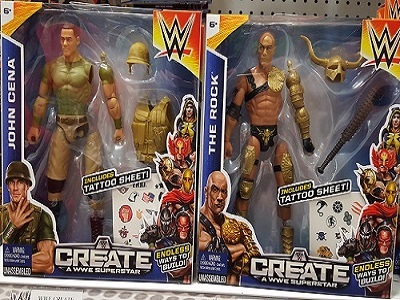 There are the stabilizers in the back but it might take away some of the appeal of it being posed. It would be interesting to see the Mech take on the Hot Dog Truck, but enough of our daydreaming. At the time of this article, the project had 345 supporters with 344 days left to reach the next goal. 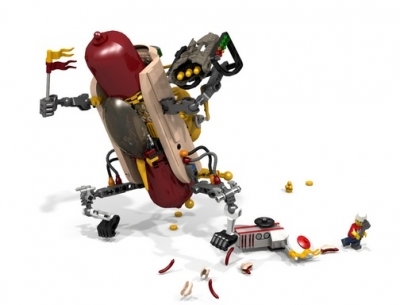 Let us know what you think of the LEGO Ideas project, the Hot Dog Mech. 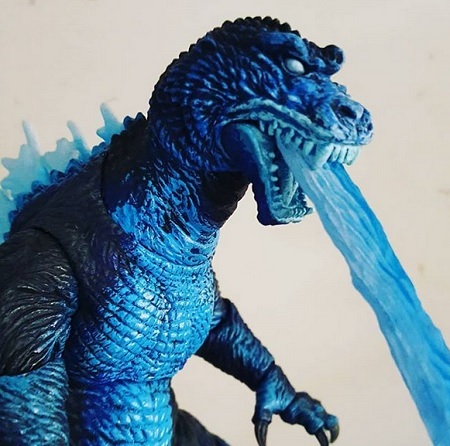 The King of Monsters is being unleashed in another unique figure. Share away. 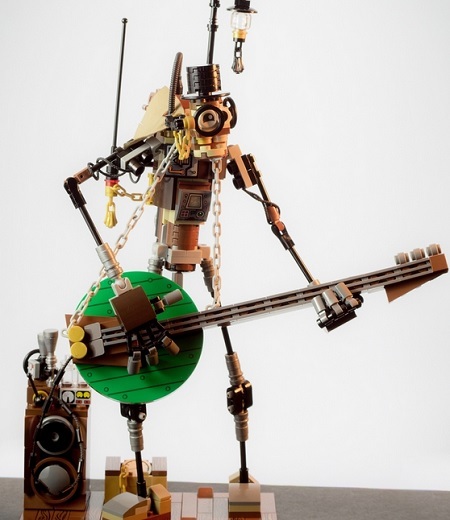 Rock n Roll lives on in the world of LEGO. Share away.